Filming Locations: Where was Doctor Strange filmed? Starring Benedict Cumberbatch as the mysterious sorcerer, this 2016 Marvel film takes Dr. Stephen Strange to the lands of the Kathmandu Valley. The doctor will have to find a wizard who could help him recover from a car accident. There he will be introduced to sorcery and mysticism by The Ancient One. 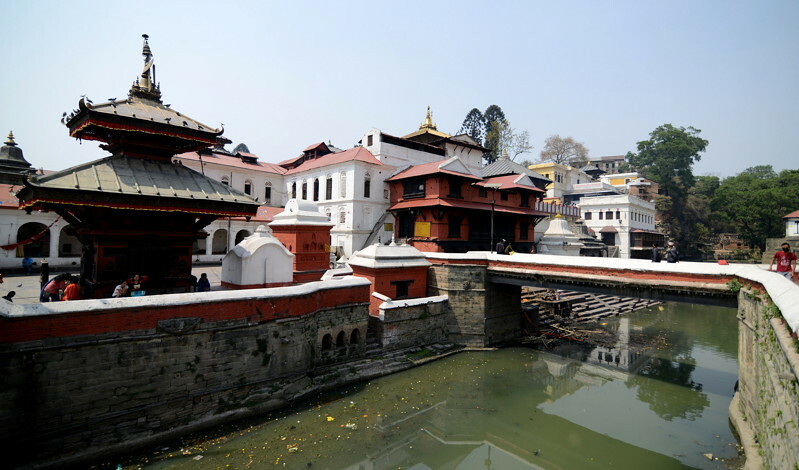 Pashupatinath is one of the largest and most famous temples of Kathmandu, and a UNESCO world heritage site. 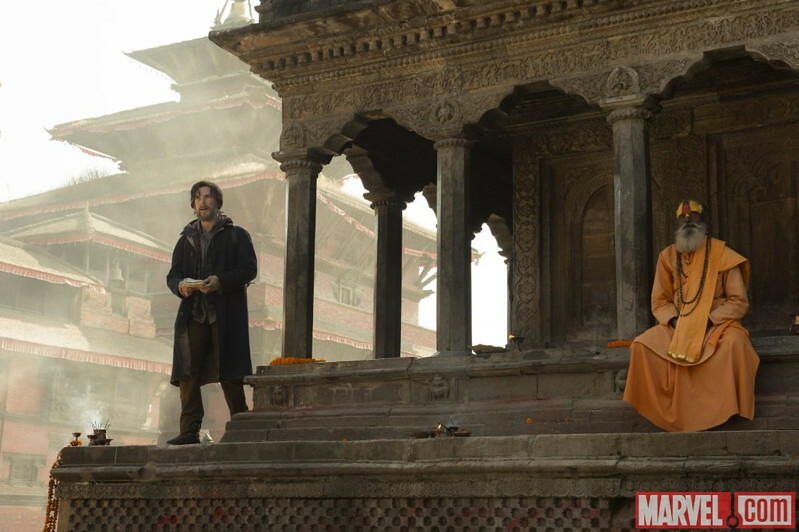 In this promotional image, Cumberbatch is standing near monuments of the popular and central Patan Durbar Square in Kathmandu. The area was damaged by the 2015 earthquake, and the team was filming the movie just a few months after the tragedy. 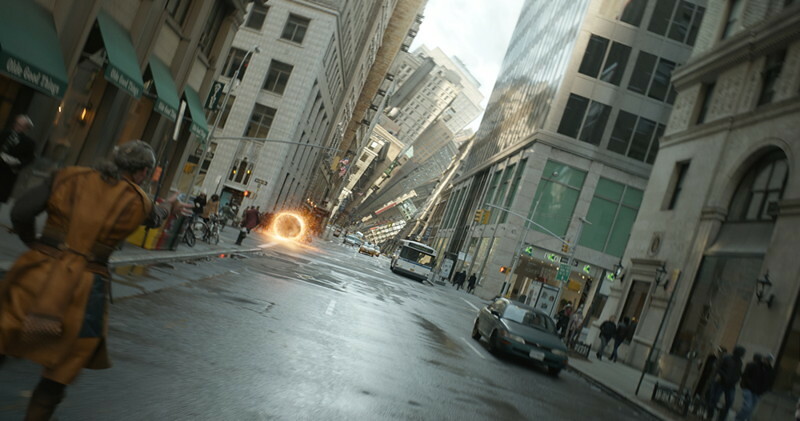 Probably the scene was made with the help of some CGI, although the Krishna Mandir temple (in the front) and the tower in the background have survived the disaster. 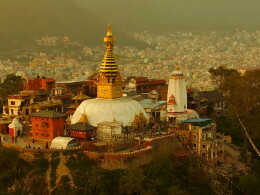 The Marvel movie was also filmed in Thamel and New Road in Kathmandu. The movie gets a bit trippy, with scenes like this one that reminds us the induced dreams of Inception (2010). Filming in New York took place near Manhattan in Hell's Kitchen neighborhood and Flatiron District. In your face! - Many elements and places from the isolated community of sorcerers of Kamar-Taj was build at Longcross studios in England. Also the Sanctum Sanctorum was filmed in this studios. For further information, you can go behind the scenes with the recommended book Marvel's Doctor Strange: The Art of the Movie . Also it is available the 2016 edition The Mysterious World of Doctor Strange , offering a complete and beautifully illustrated guide of the character created by Stan Lee. There is also an official comic, containing the Prelude of the movie , if you don't want a miss anything about the plot. By the way, it is amazing how popular these small figures are!